Google Classroom has undergone significant changes this year. Learn about all of the new changes and how you can use this innovative Google tool to manage, organize and streamline your classroom. 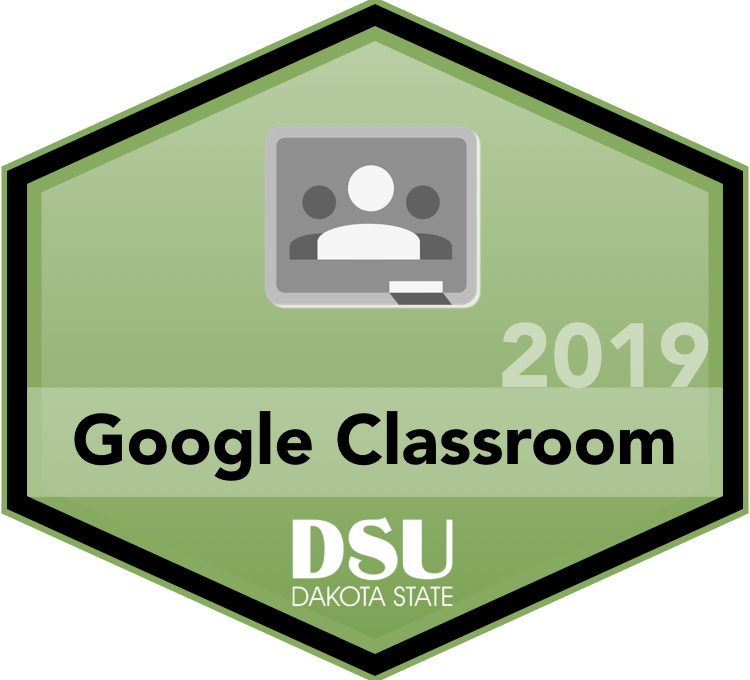 This hands-on workshop will show you how to use Google Classroom to manage multiple projects, subjects, classes, student groups, or even individualized work for any grade or content area. 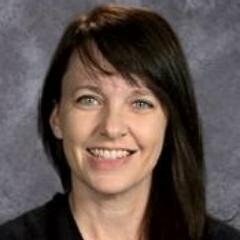 During this session, you’ll learn to individualize instruction, provide timely feedback throughout the learning process and streamline your classroom workflow, all within a collaborative, online platform. Bring your laptop or mobile device for this hands-on session to learn more about how to make Google Classroom work for you.